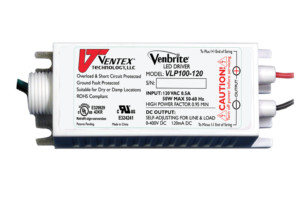 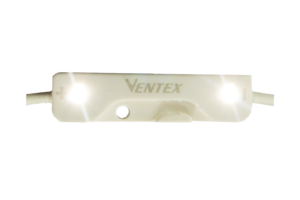 The revolutionary design of Venbrite™ LED Systems delivers our most far-reaching and reliable technological advancement yet. 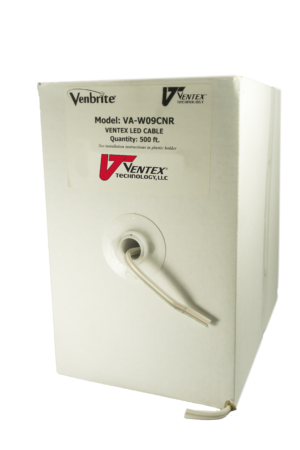 Based on our proven, industry-standard neon technology, Venbrite is the sign industry’s first and only constant current, series-wired LED System. 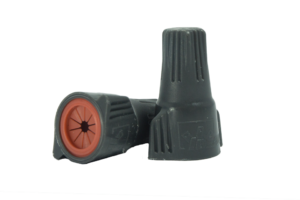 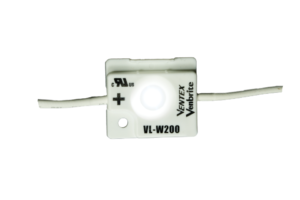 Unlike traditional class 2 LED systems, Venbrite has the unique advantage of simplicity. 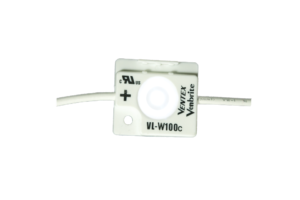 The Venbrite LED module contains only one powered part – the LED itself. 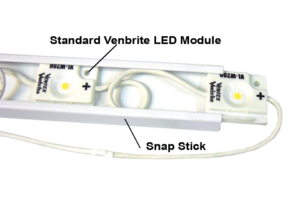 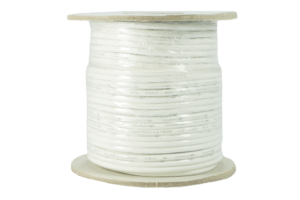 This innovative technology is made possible by our extensive power supply technology, and is simply the most efficient and reliable method of powering LEDs.